The Moskitoo remix cd is a 4-track single featuring remixes from Moskitoo's full length cd Drape (12k1041). 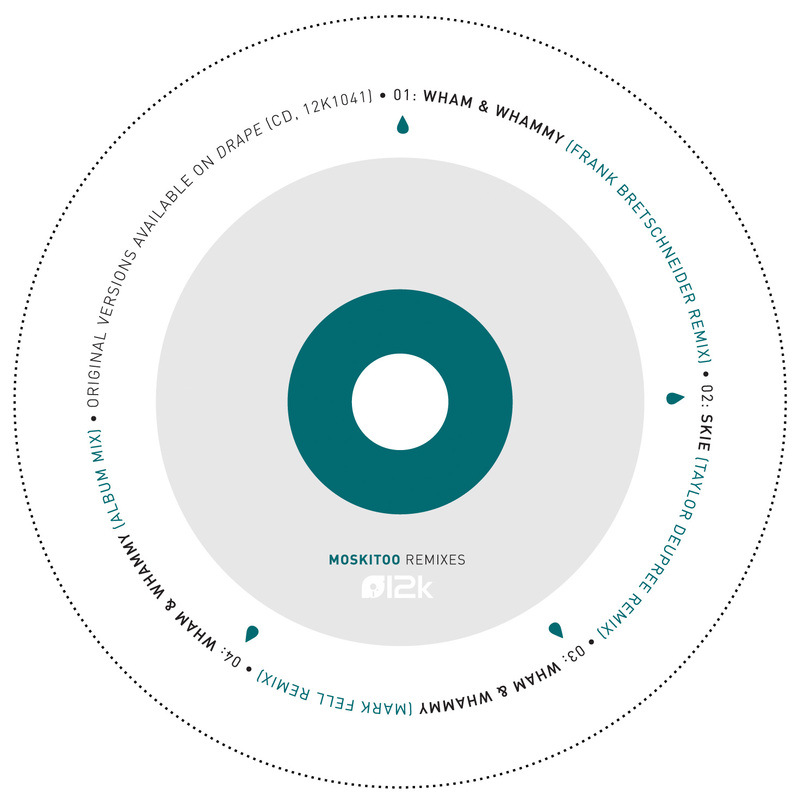 Released as a limited edition of 500, the remix cd features "Wham & Whammy" remixes by Raster/Noton founder Frank Bretschneider and SND's Mark Fell. 12k's Taylor Deupree remixes "Skie" and the album version of "Wham & Whammy" is present as well. 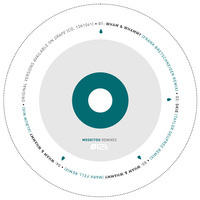 Bretschneider's remix comes in his signature style of ultra-clean bleeps and bouncning machine beats, layered with Moskitoo's delicate vocals. Mark Fell takes a decidedly different approach chopping the original into hundreds (thousands) of fragments and recombining them into a jittery and jarring recontextualization. Deupree's "Skie" remix adds organic tones and new layers of guitar and ambience to the lazy calm of the original.